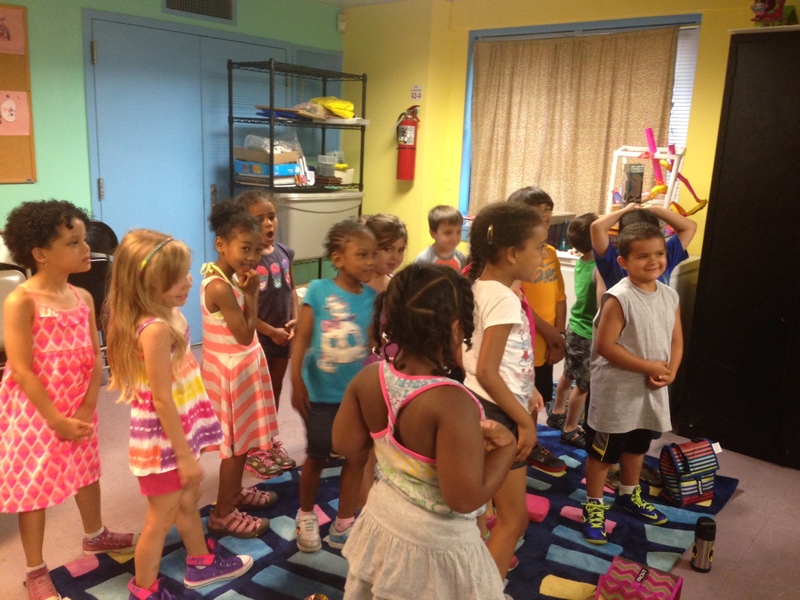 Our 5 & 6 year old campers engage in ABC Action! as they learn and explore different action verbs to write and share. 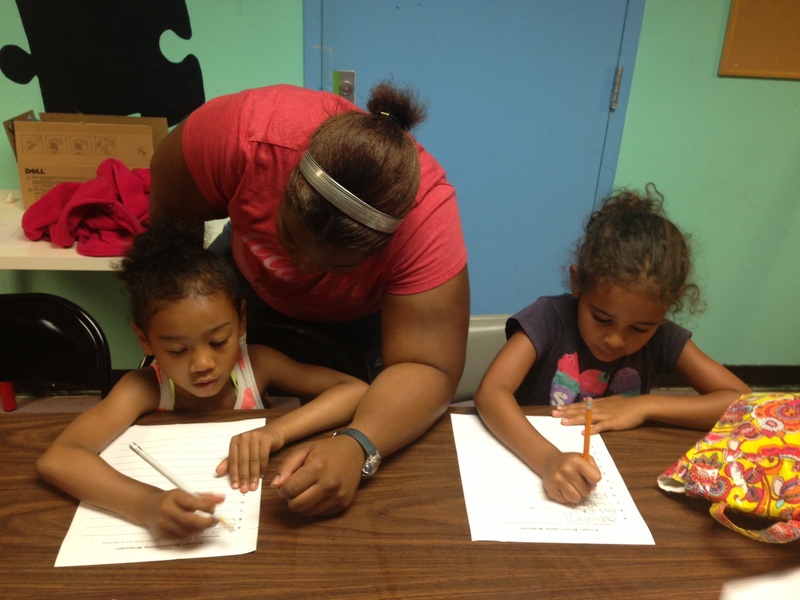 Learning doesn’t stop during the summer at LACASA Day Camp! Stay tuned for our FIRST WEEK PHOTO RECAP coming soon! ← See you at Summer Day Camp!